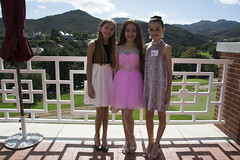 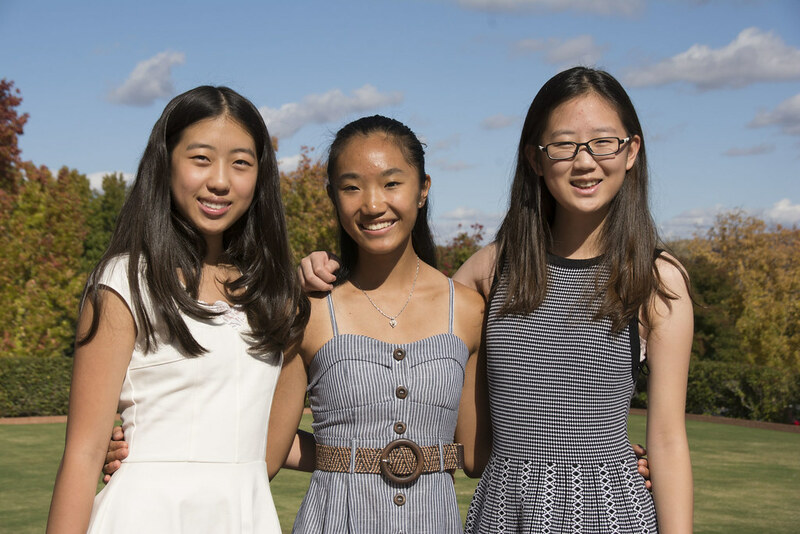 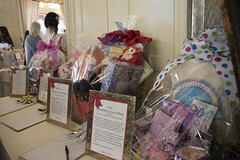 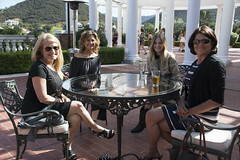 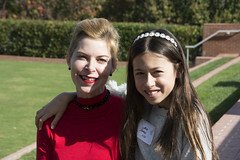 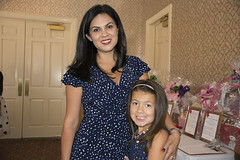 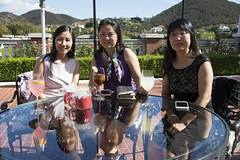 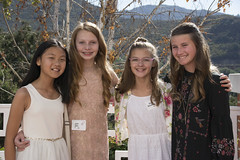 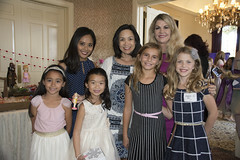 Pacific Festival Ballet held their 19th Annual Sugar Plum Tea Party and Luncheon on Sunday, November 5, at the always beautiful Sherwood Country Club. 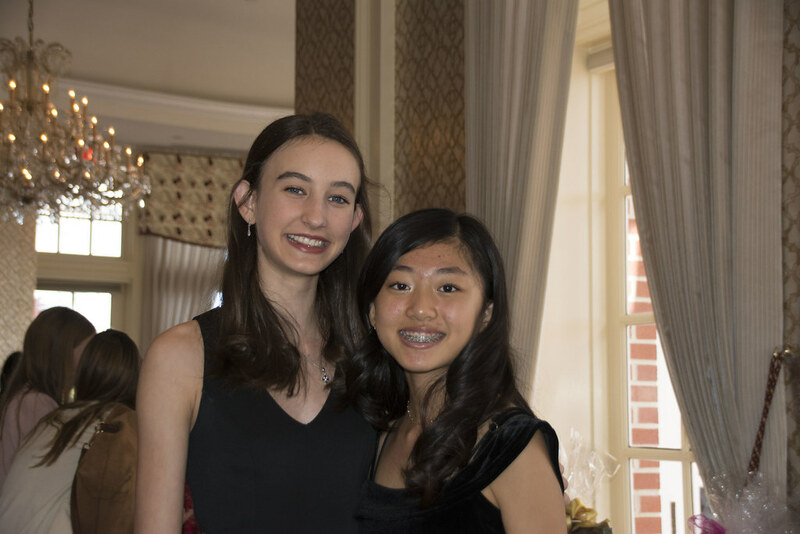 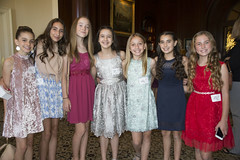 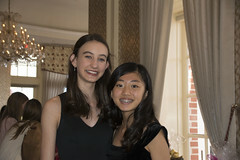 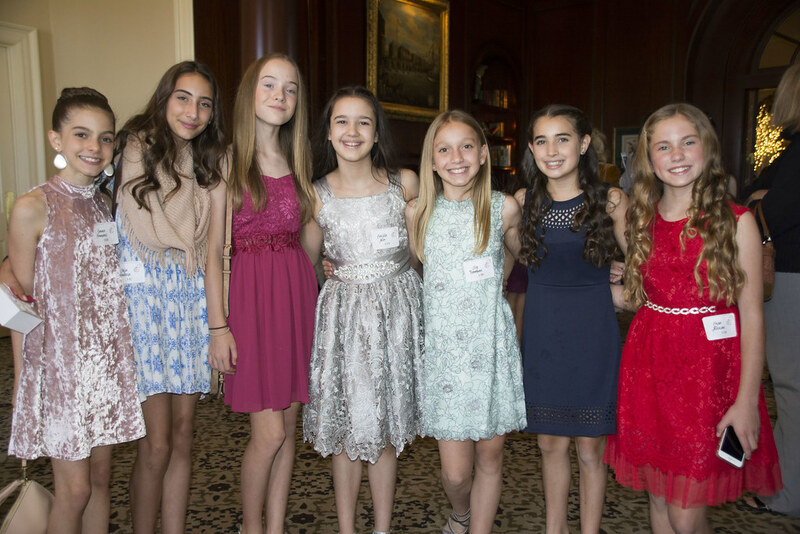 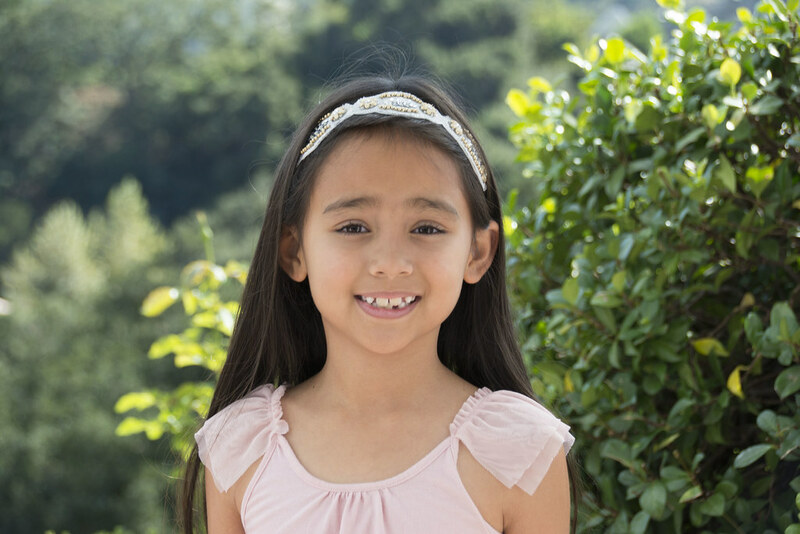 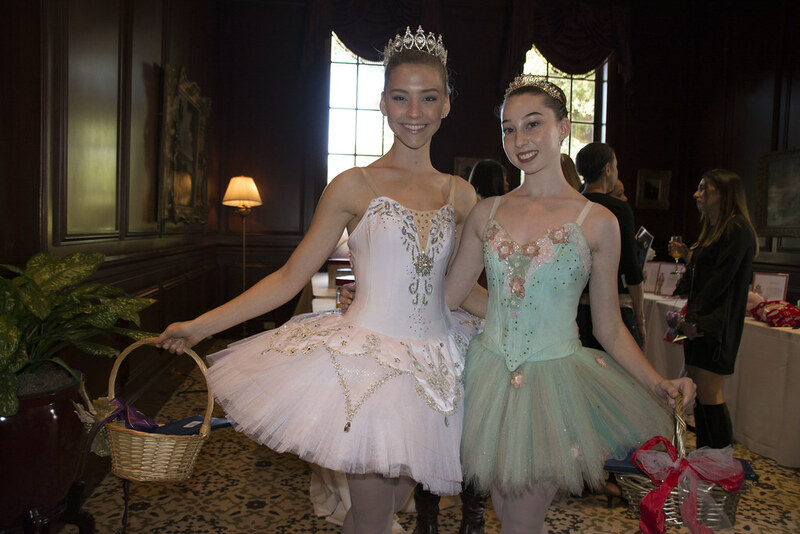 This annual fundraiser helps raise the monies needed to ensure that thousands of children will experience the magic of the ballet. 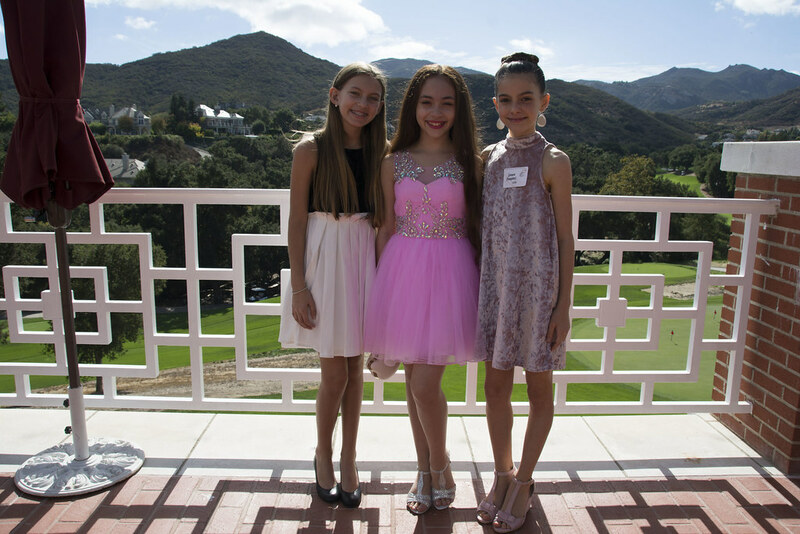 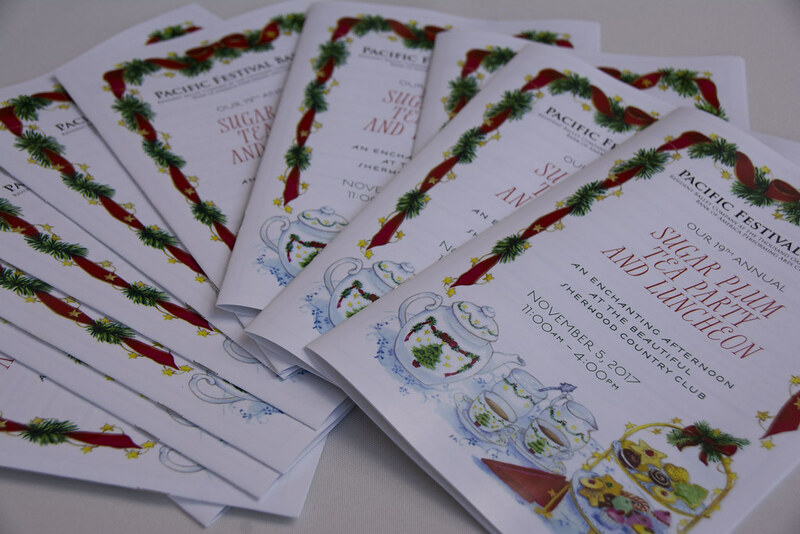 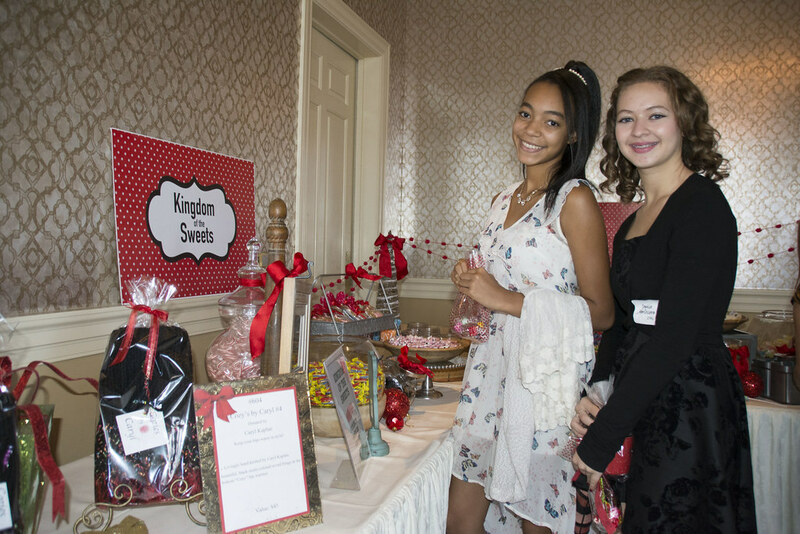 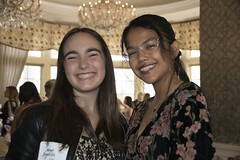 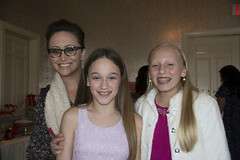 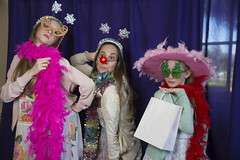 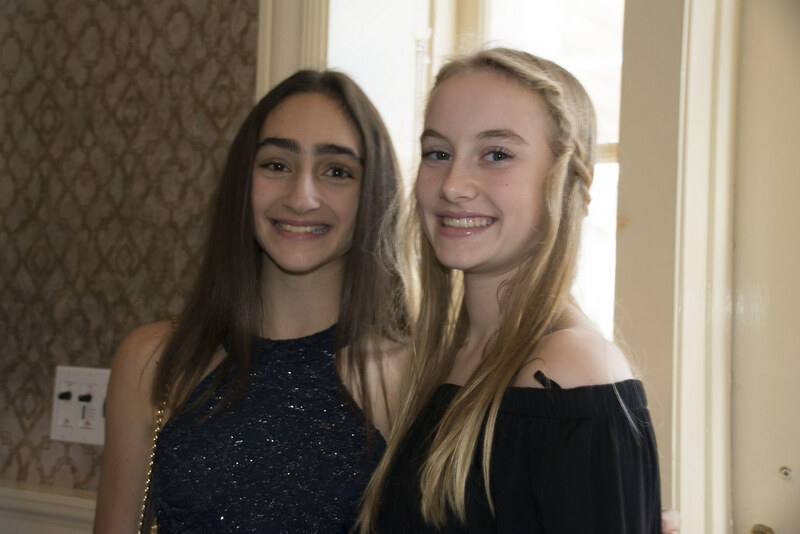 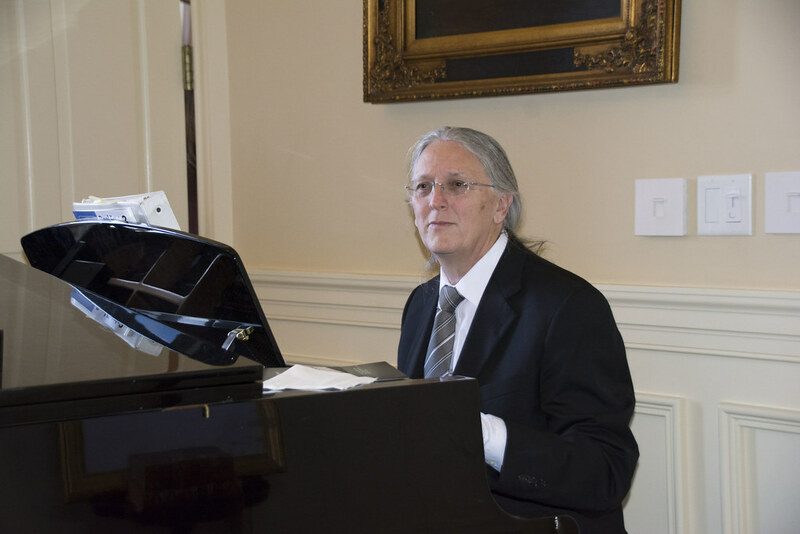 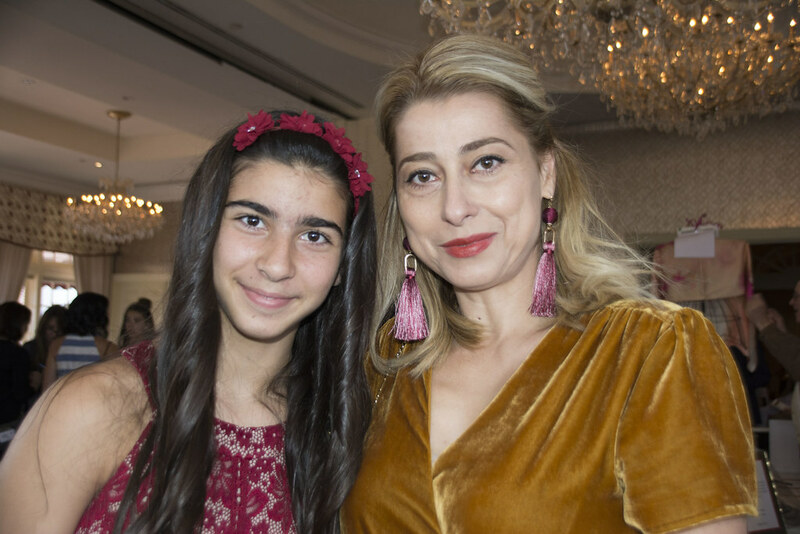 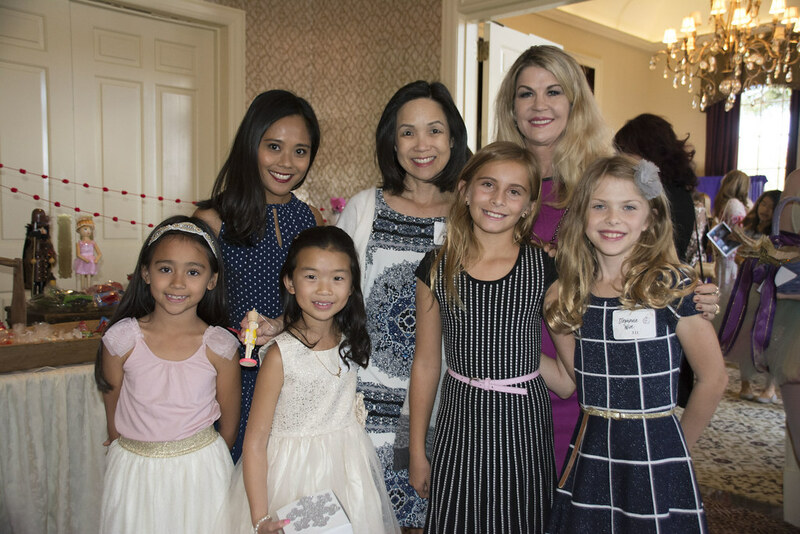 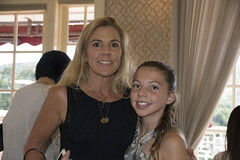 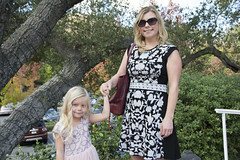 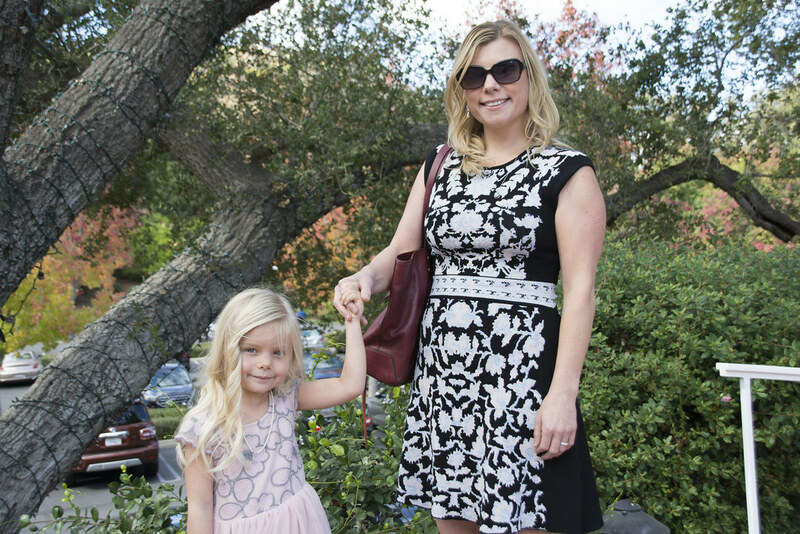 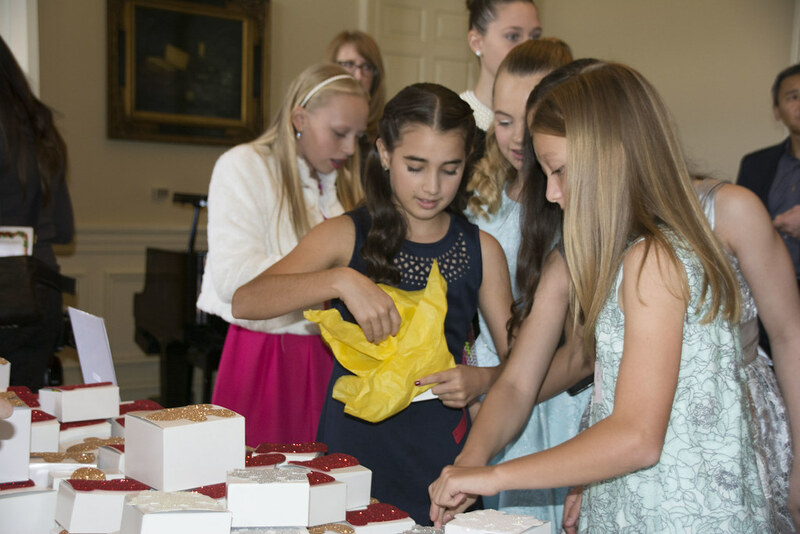 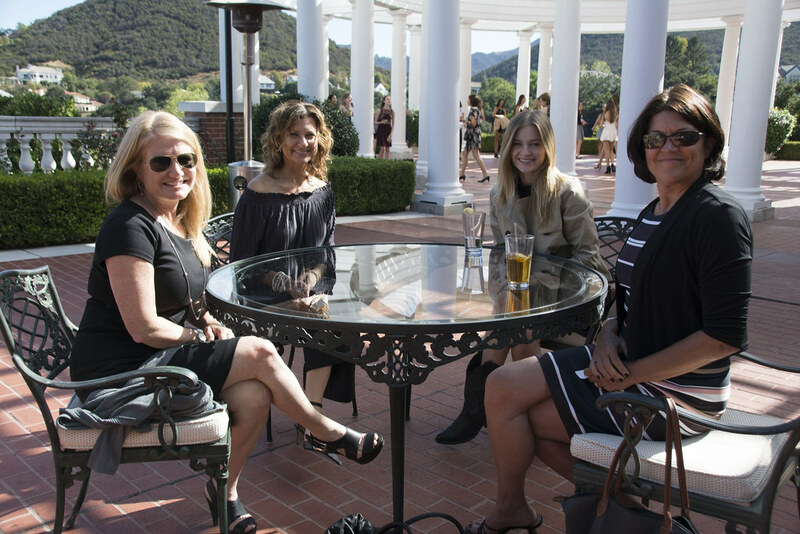 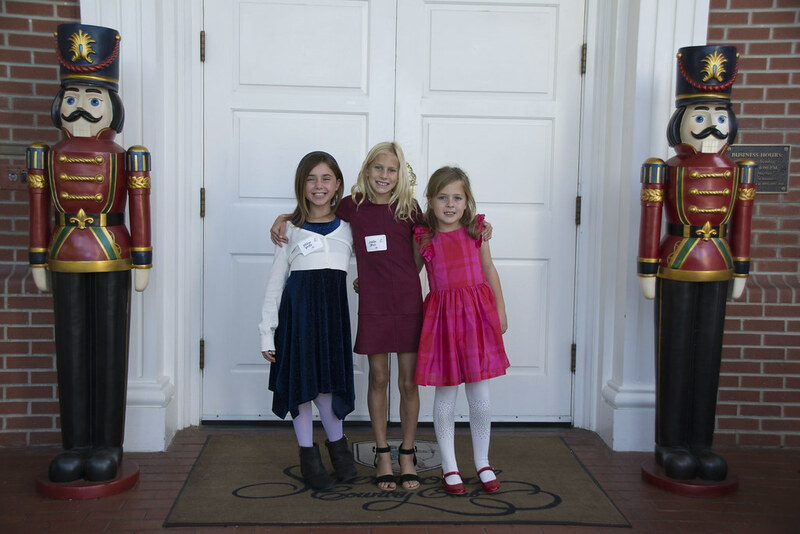 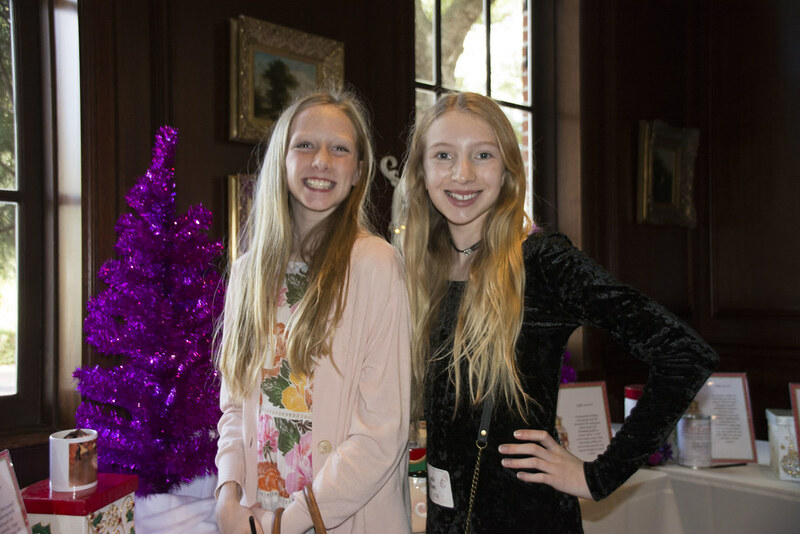 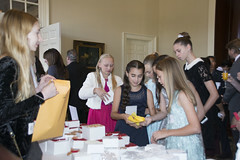 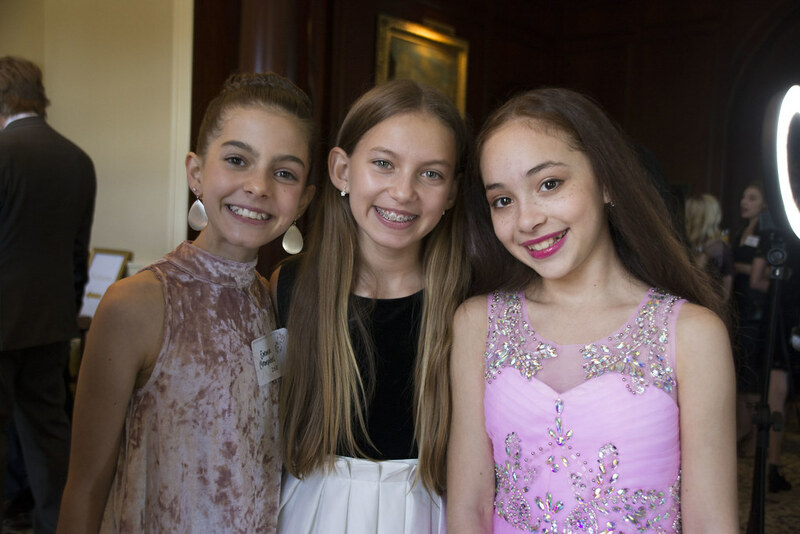 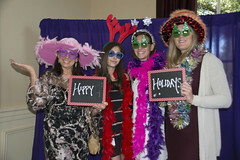 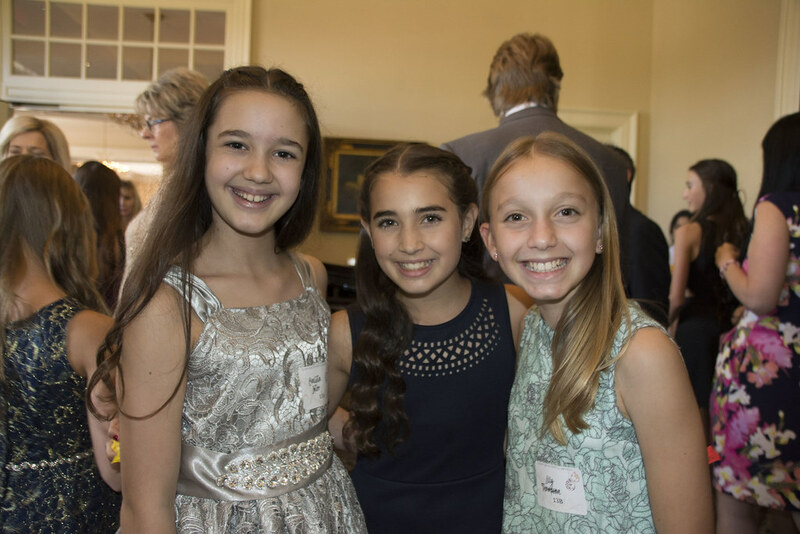 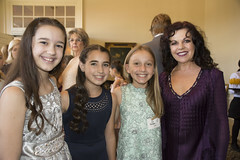 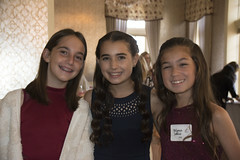 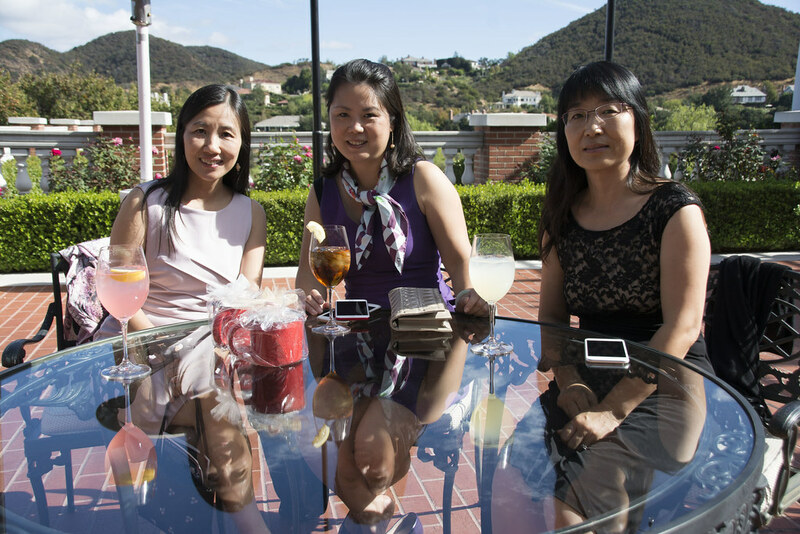 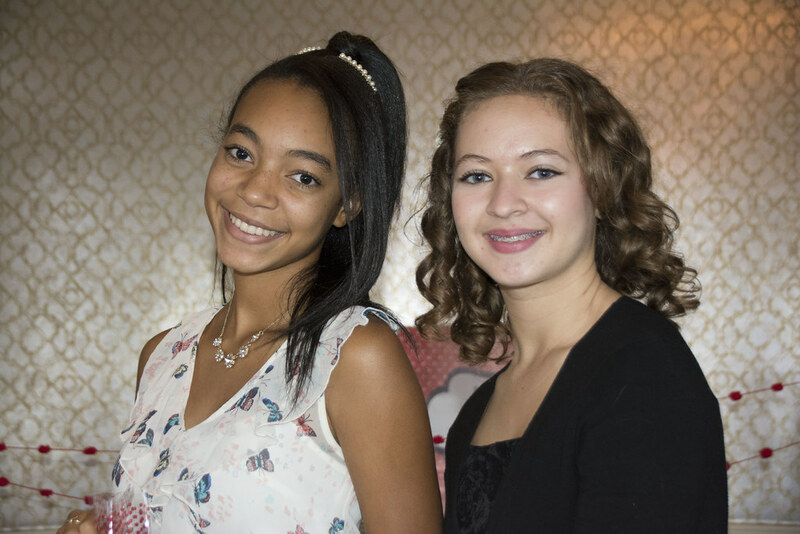 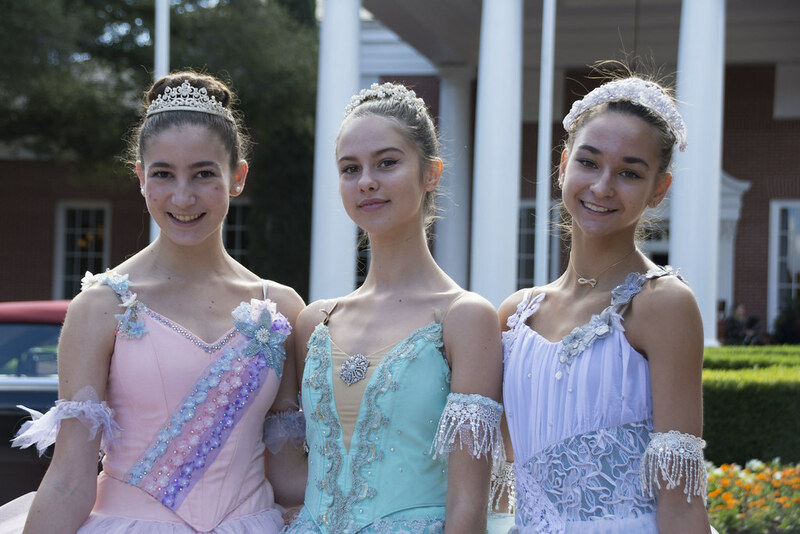 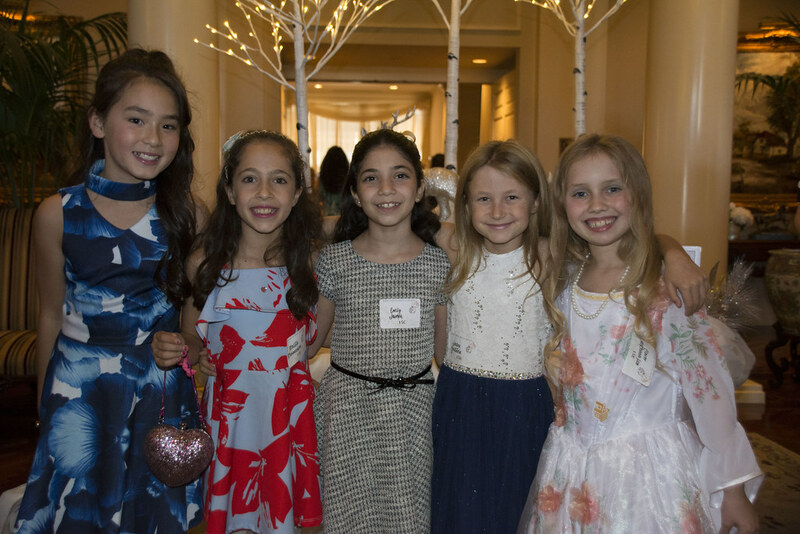 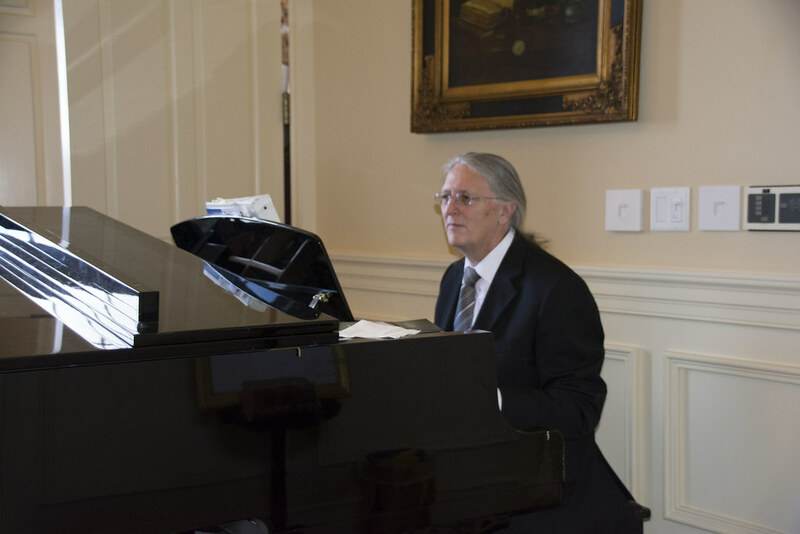 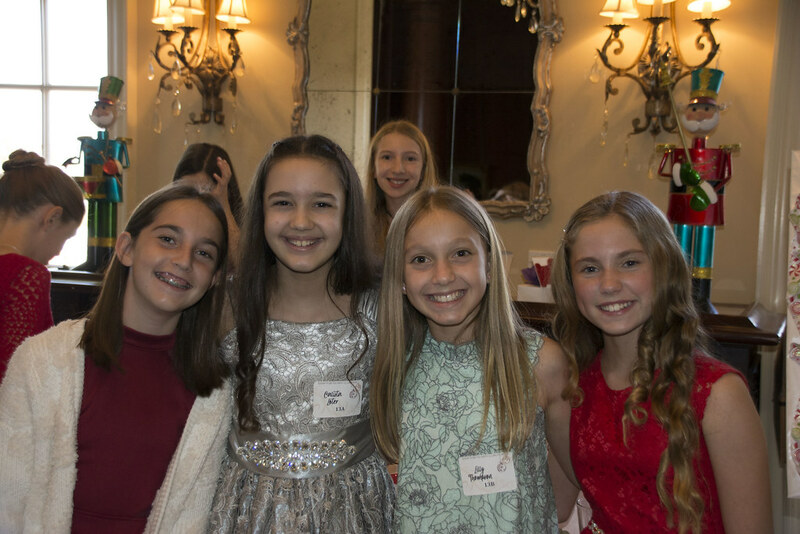 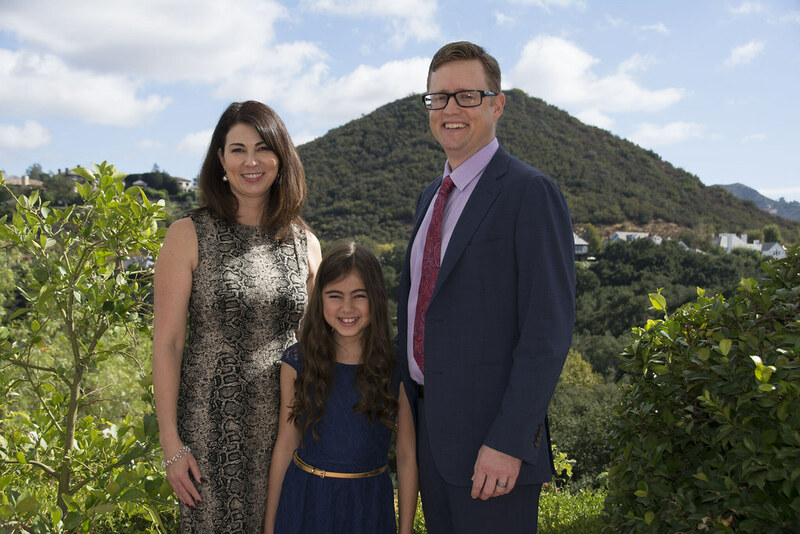 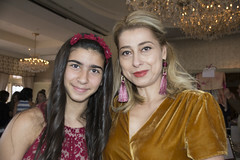 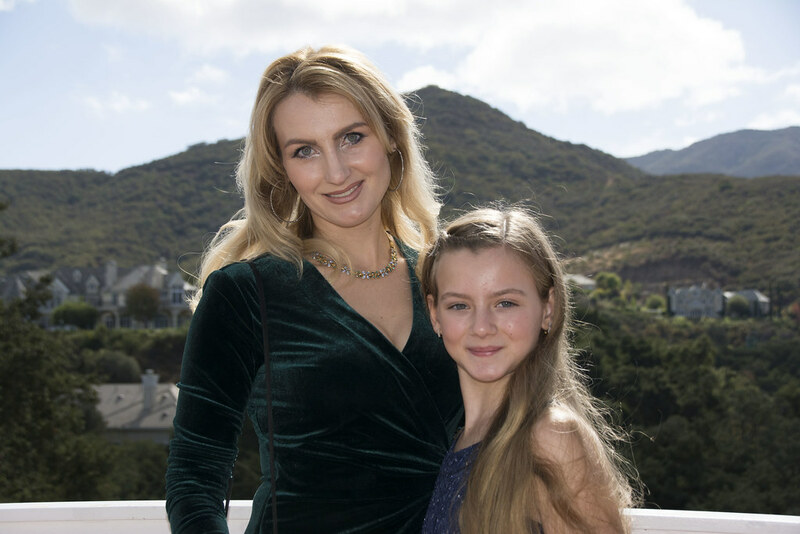 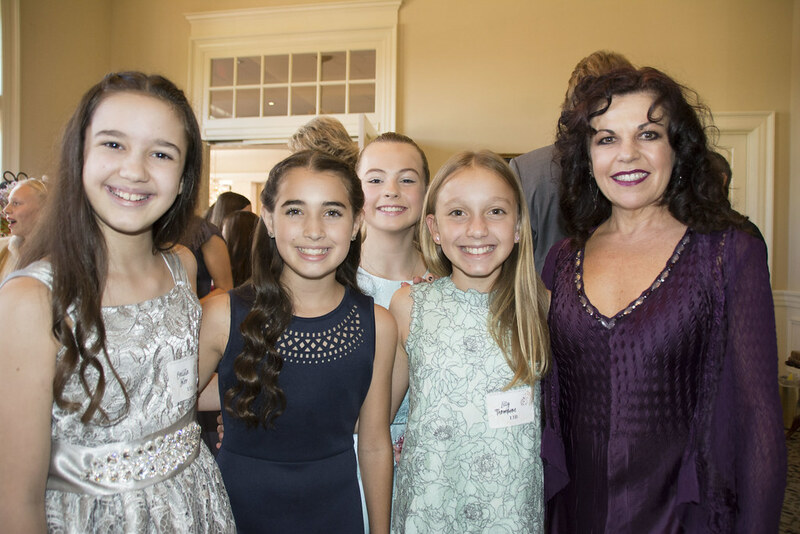 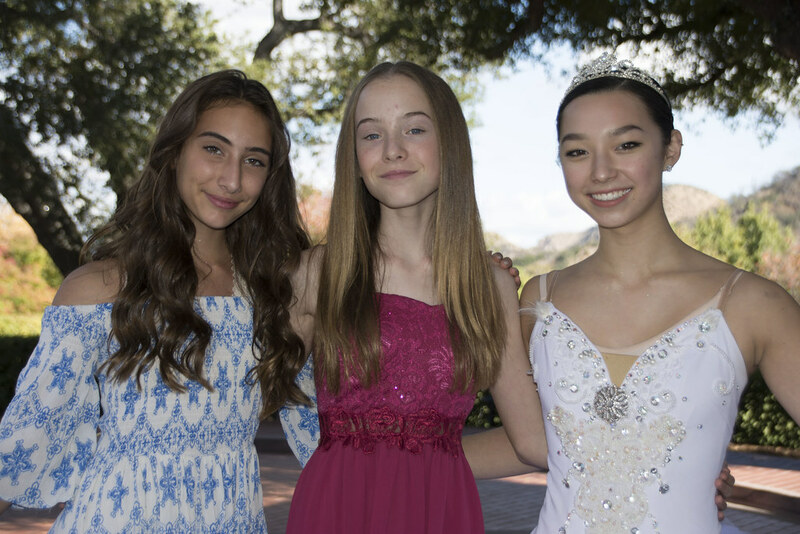 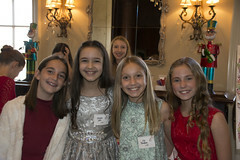 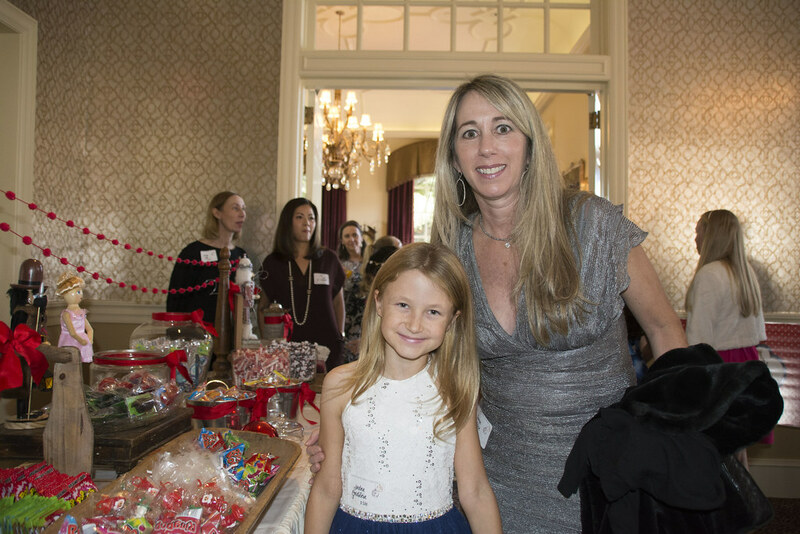 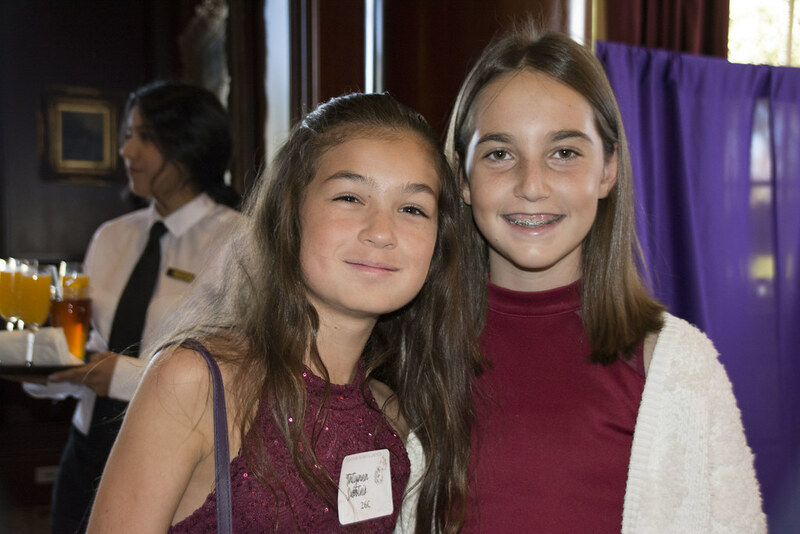 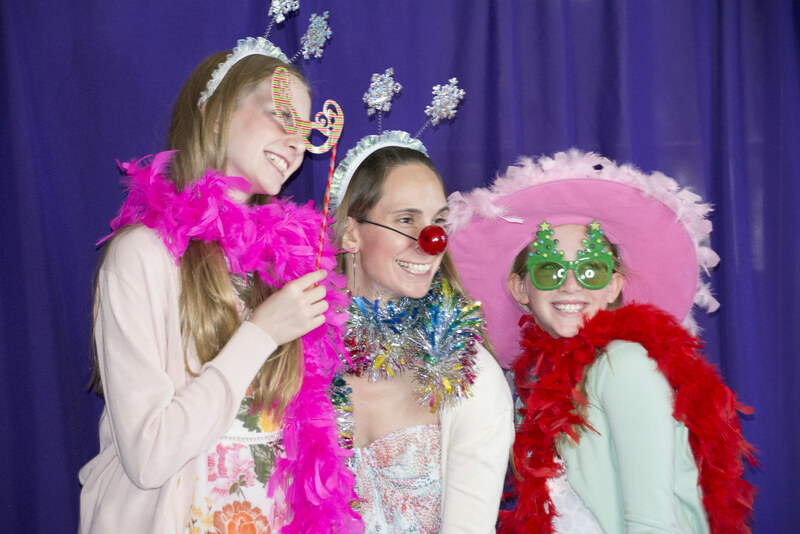 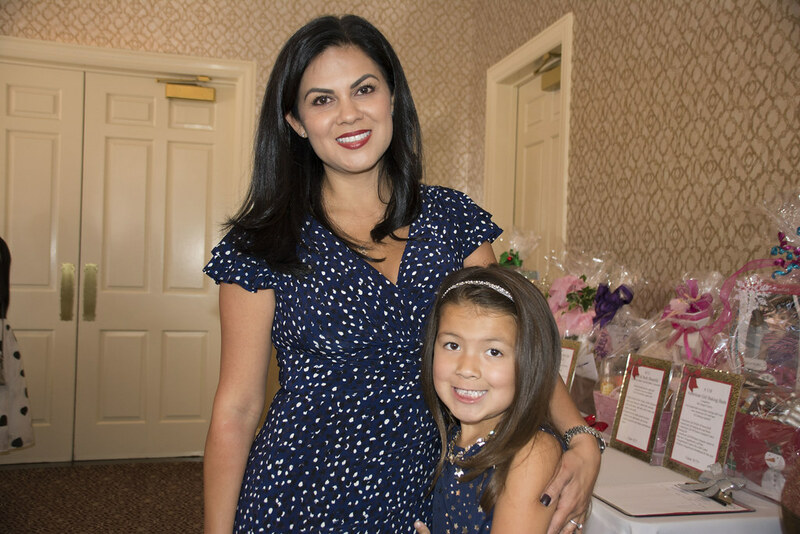 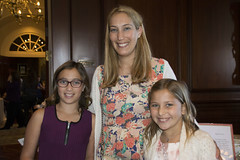 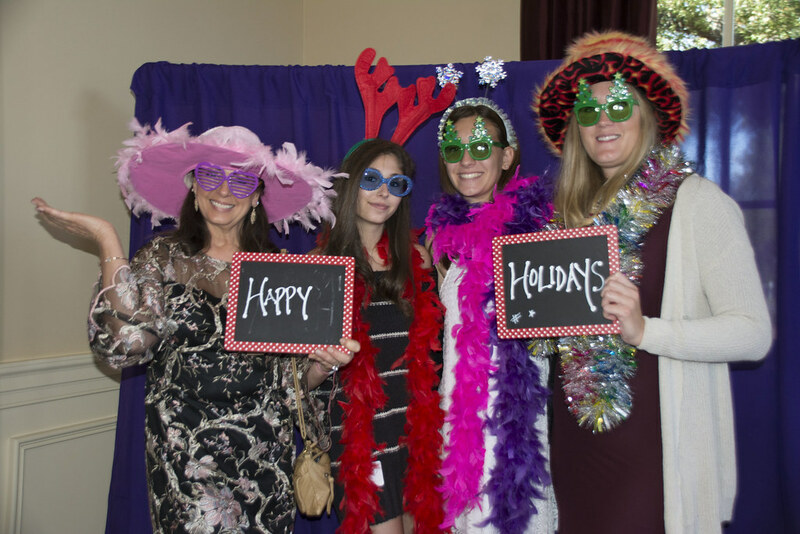 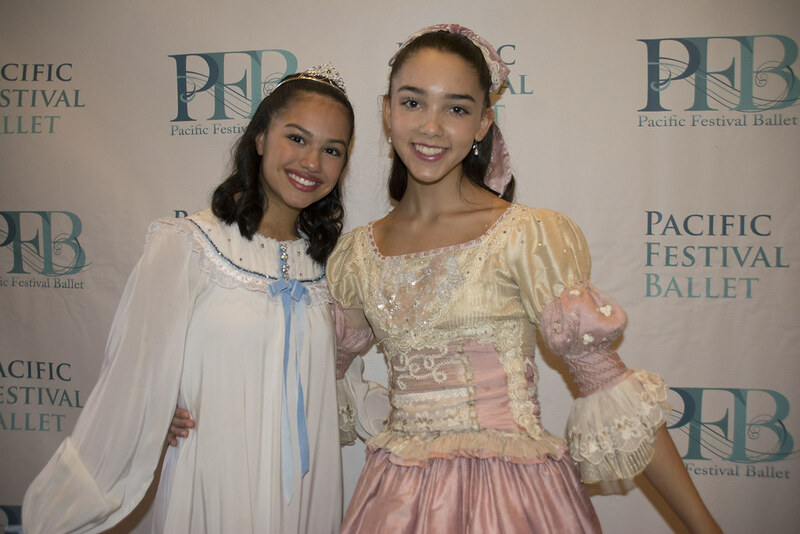 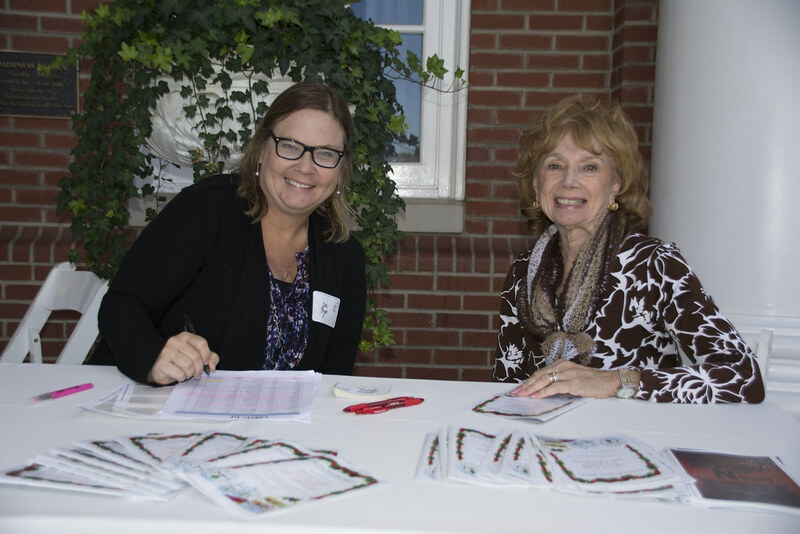 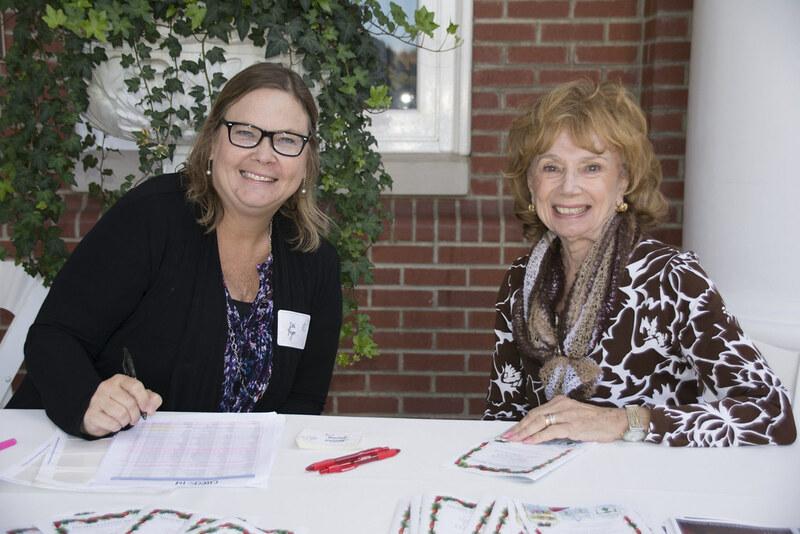 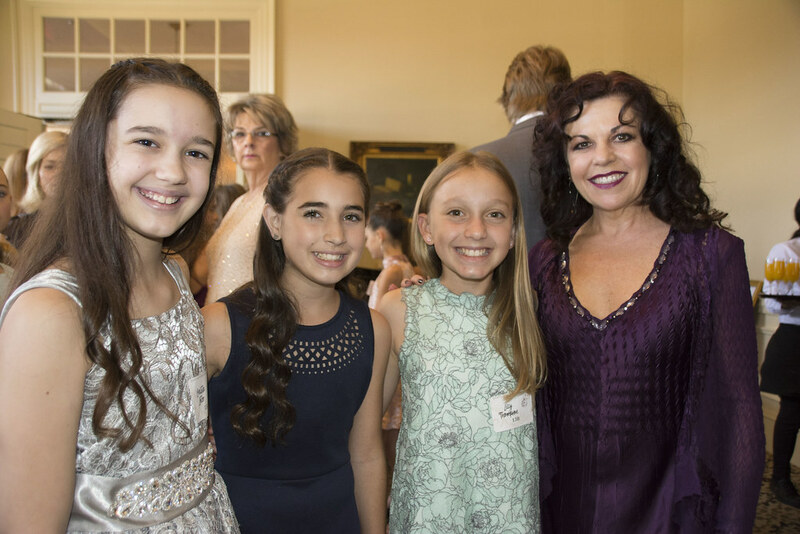 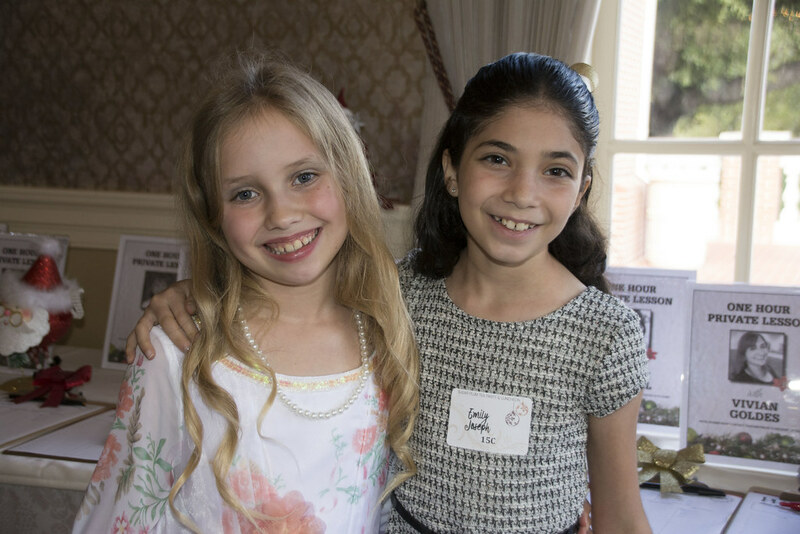 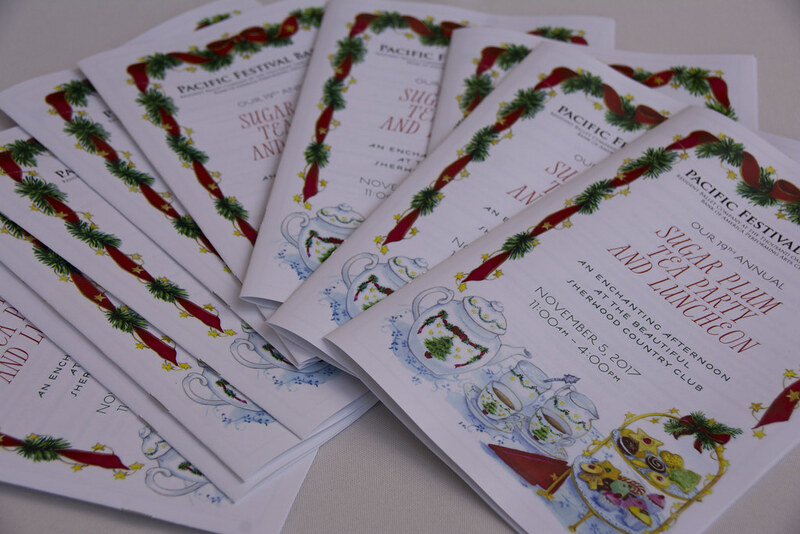 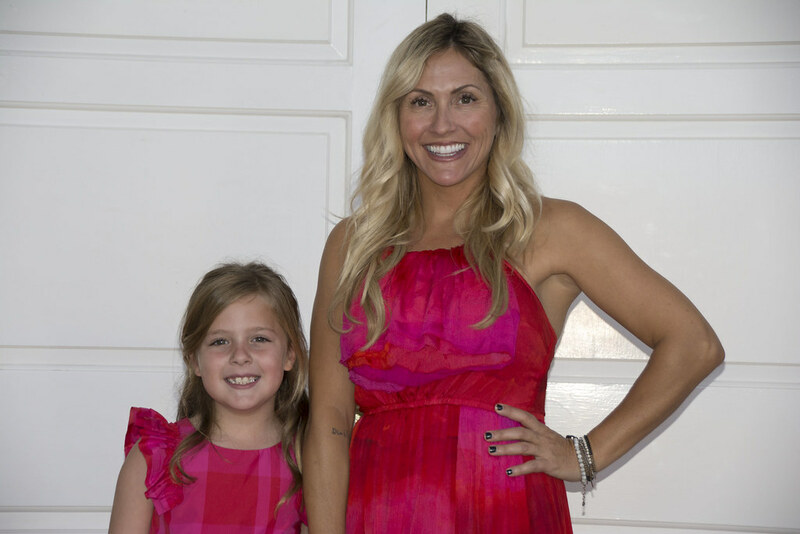 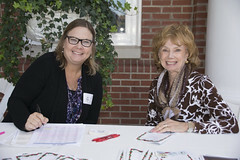 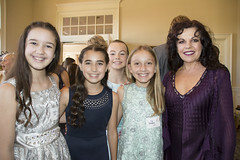 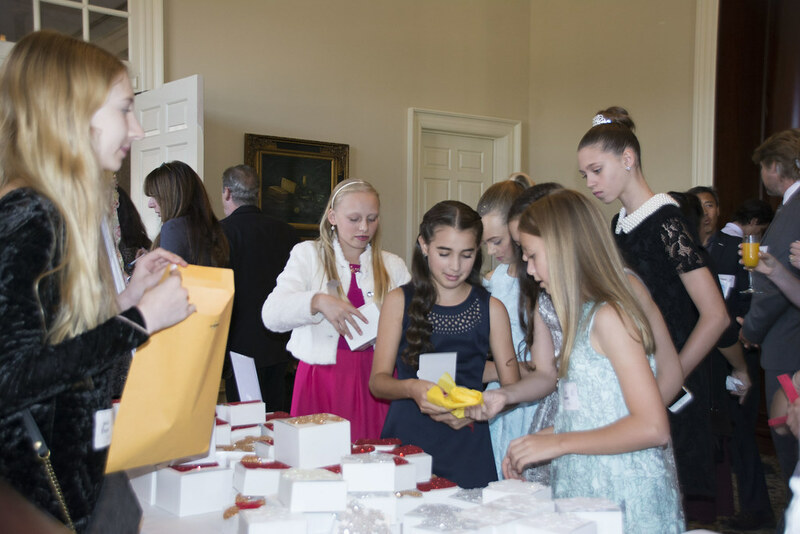 It was an enchanting afternoon with “sugar and spice and everything nice,” including a special silent and live auction, photo booth, children’s activities, and lovely luncheon fundraiser for Pacific Festival Ballet’s 24th season of The Nutcracker. 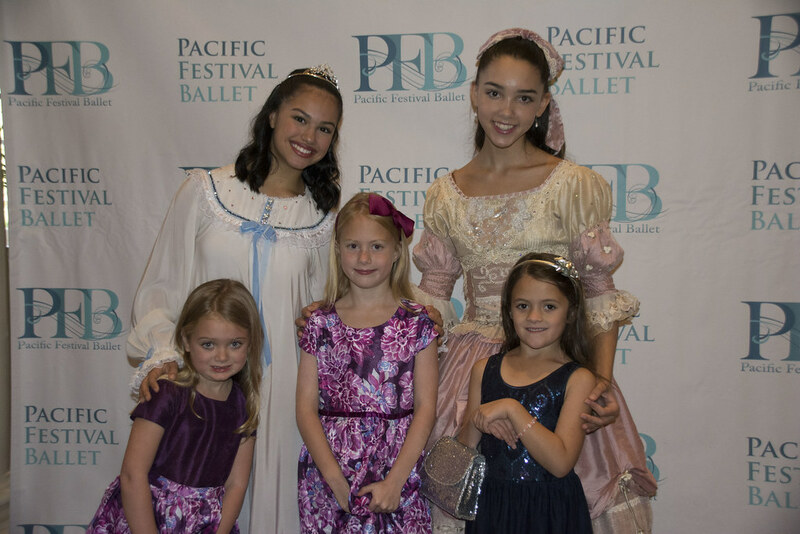 Pacific Festival Ballet is the resident ballet company at the Thousand Oaks Civic Arts Plaza. 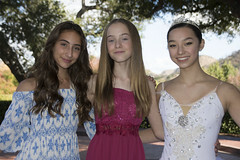 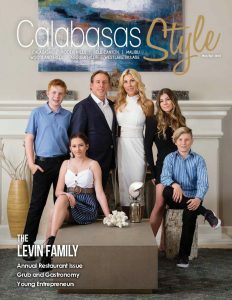 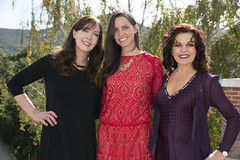 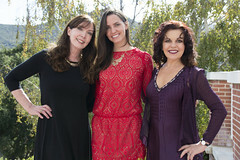 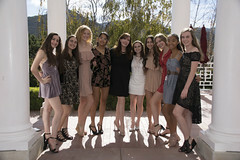 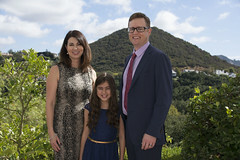 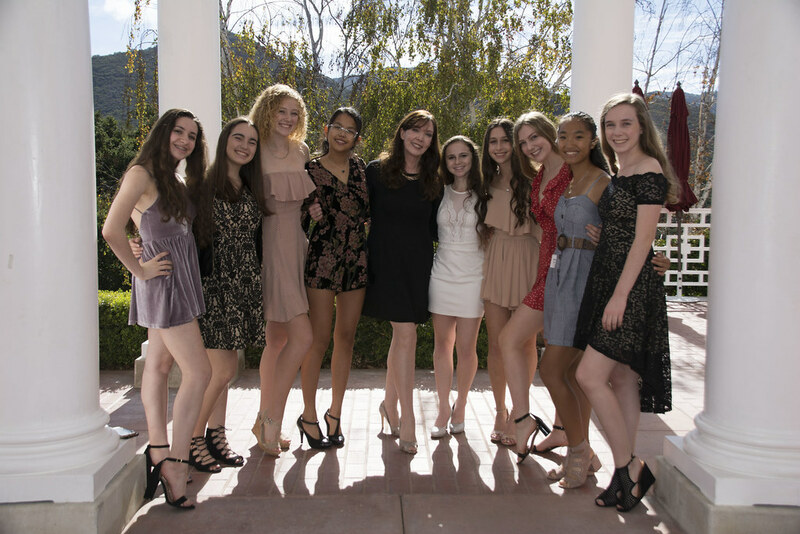 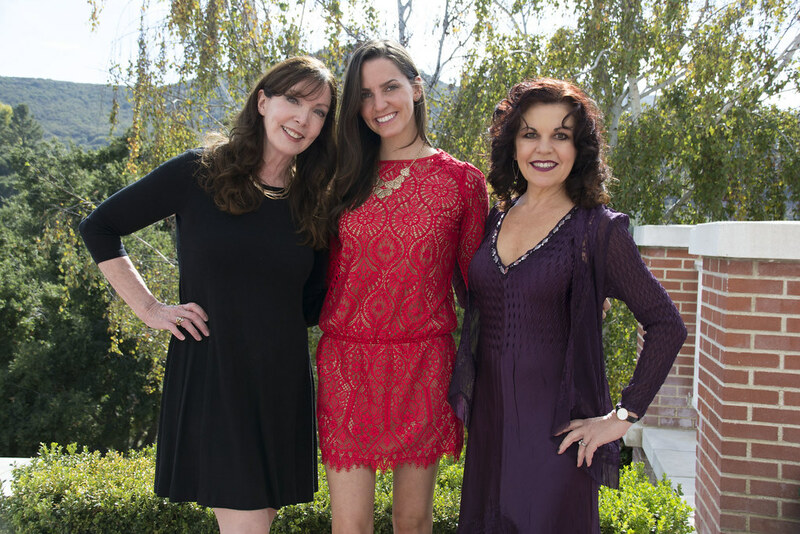 The company studios and their training school, California Dance Theatre, are located in a new facility in Westlake Village. 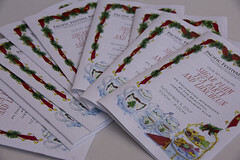 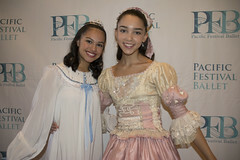 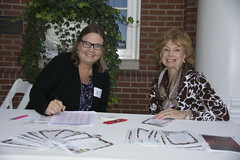 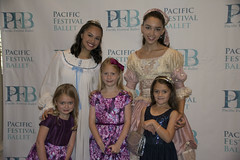 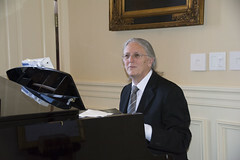 For more information, please visit pacfestballet.org.